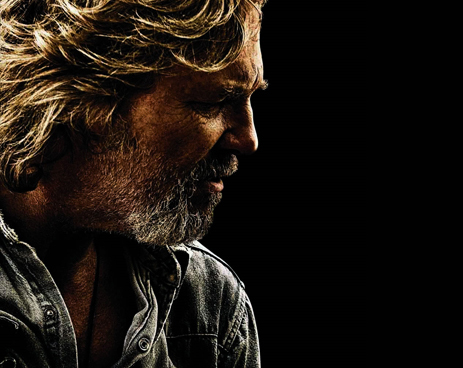 Jeff Bridges is a veteran Hollywood actor who was just recently nominated for an Academy Award for his work as Bad Blake in the film Crazy Heart. In the film he plays the down on his luck ex-Country superstar who has been reduced to playing backwater bars, and in some cases bowling alleys. When interviewed by journalist Jean Craddock (Maggie Gyllenhaal), Blake’s world is turned upside down. Can this alcoholic country bad boy become the man she and her son need? Will he resurrect his career by writing songs for ex-Protege turned superstar Tommy Sweet (Colin Farrell)? This is Jeff Bridges fifth Oscar nomination. Bridges has yet to take home a statuette. He is the clear frontrunner for the Best Actor category this year. Read our review for Crazy Heart.